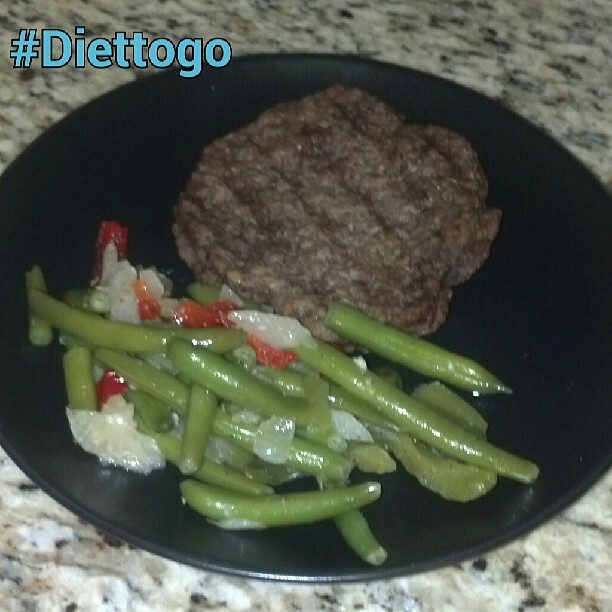 Mindy's fitness Journey: My #Diettogo Review and $50 gift card for you! Disclaimer: The following post is sponsored by Diet-to-Go. All opinions are my own. I am such a slacker when it comes to planning meals. Most of the time, I am only planning for my 9 year old and I. As we all know, 9 year olds like chicken nuggets, hot dogs and pizza. Well, when you are trying to eat healthy, none of those items work well for you. So luckily, I have found Diet-To-Go! 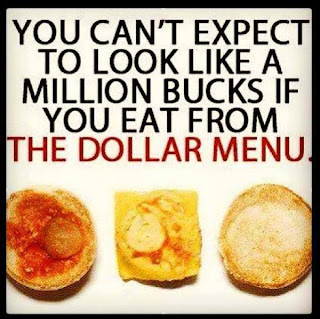 One thing I have definitely learned... "You can't look like a million bucks if you eat from the Dollar Menu!" Can I get an amen on that one! The problem is, that dollar menu is so convenient. That's why you need Diet-to-Go. It is just as convenient if not more so because all you have to do is open your freezer! We all know that eating healthy isn't easy, but why not take some of the work out of it. Diet-to-Go really wants to help you with their Summer Shape up program, and they are adding a special deal just for my readers! Yay! That is you!!! 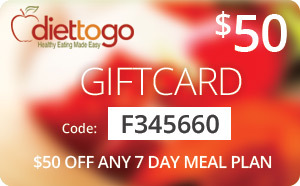 Here is a $50 gift card for you to use towards your order! That is a great deal! Here's your chance to try these meals! 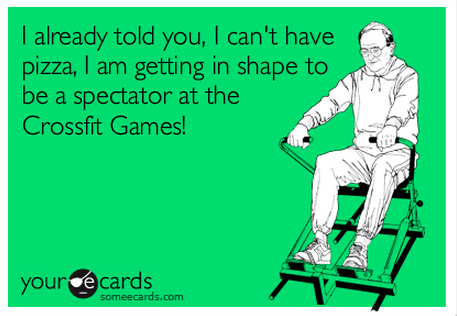 You won't regret it! 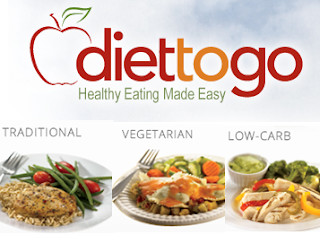 As you may recall, I have had the chance to review Diet-to-Go's meals before. You can see my review HERE. Summer Shape Up Sweepstakes You could win a free month (or week) of free meals! This ends June 28th and you can enter daily. Diet Bet Bet $25 that you can lose 4% of your body weight and you will share the pot with the other winners and you will win a $50 Diet-to-Go gift card. So Now's your chance! Go order! TELL me... is this something you would be interested in trying... What is your biggest Diet struggle? Thank you Jody for your support! You actually made me hungry. The food looks great and well presented. 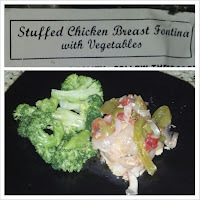 The food itself in this case, is like the bonus for fitness training. No need to starve yourself from the delicious cornucopia of delicious food. Good luck on your journey as well. This is an inspiring blog for fitness enthusiasts. 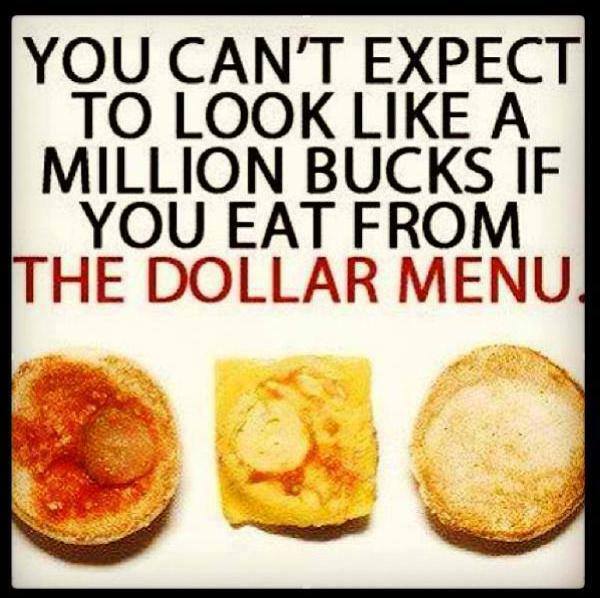 I love that quote about eating from the dollar menu! Great one!